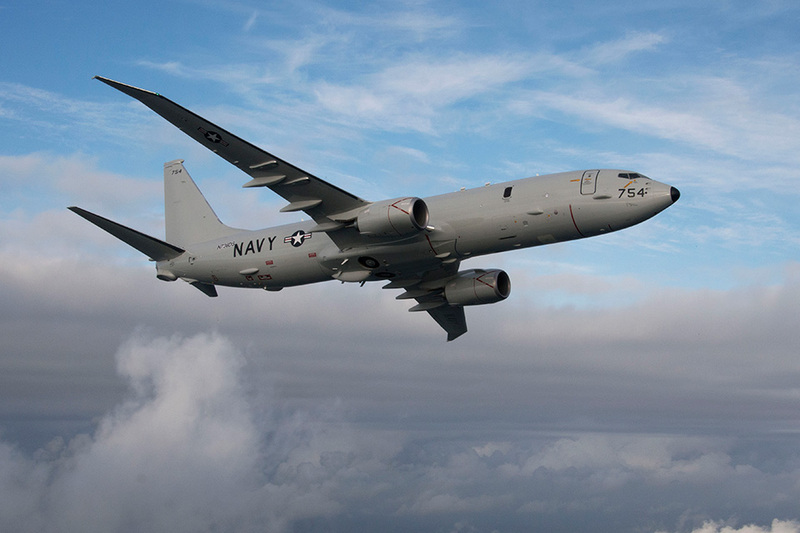 The U.S. Navy continues integration and testing of the first Advanced Airborne Sensor (AAS), designated the APS-154, aboard the P-8A Poseidon. 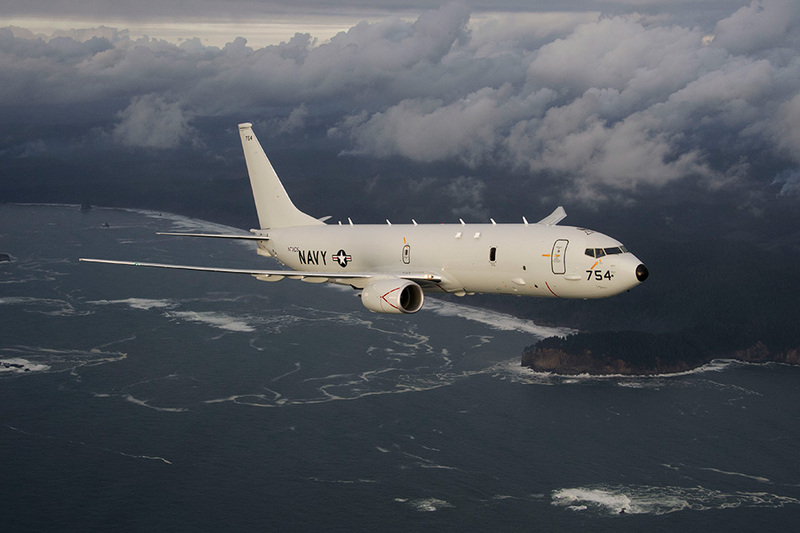 Testing will confirm the ability of the P-8A and AAS to operate safely and efficiently. 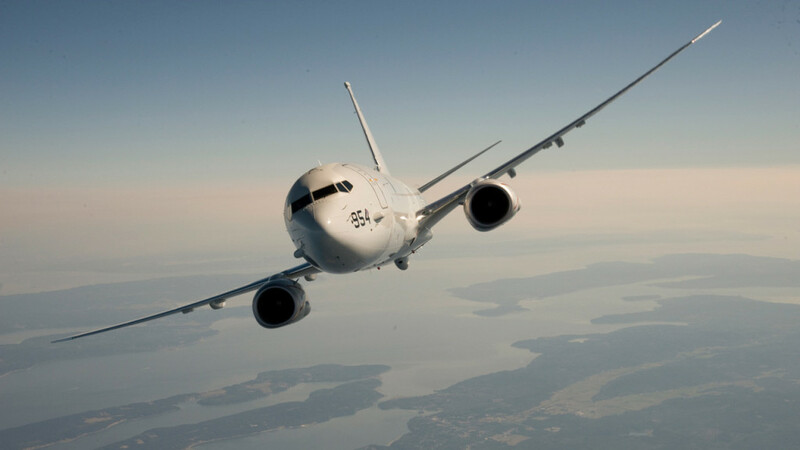 Successful testing of AAS on the P-8A is a significant milestone enabling production decisions and leading up to the initial deployment of AAS. AAS is an externally mounted radar and a follow-on system to the currently deployed Littoral Surveillance Radar System (LSRS). LSRS currently provides a broad range of capabilities against moving and stationary targets at sea and on land. Like LSRS, AAS is an integrated Intelligence, Surveillance, Reconnaissance and Targeting (ISR&T) asset, with the additional capability of Mast and Periscope Detection (MPD). AAS employment will increase the Combatant Commanders’ war fighting effectiveness by ensuring a situational awareness advantage, achieving information dominance throughout all campaign phases, and providing on-demand, actionable sensor data to support precision targeting against threats at sea and on land.